Keepin' Cool with Iced Coffee! 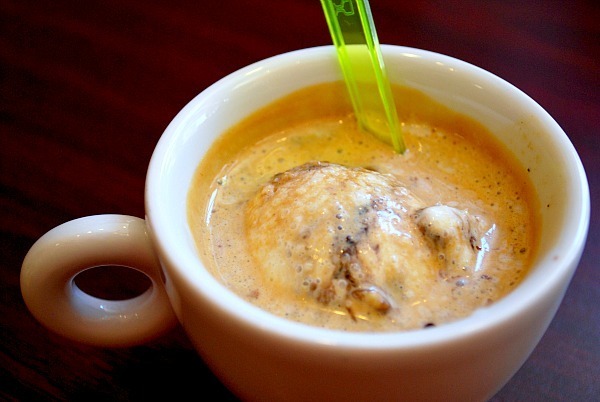 Italian Affogato - Dish up a scoop or two of your favorite ice cream or gelato, then pour over some ID Iced Coffee for a quick affogato! 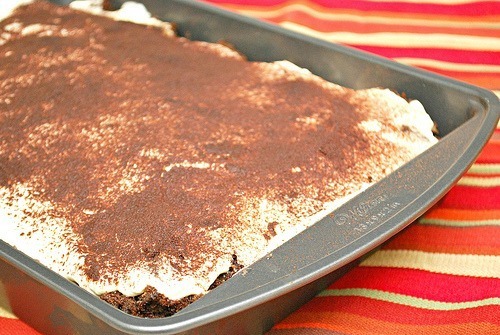 Effortless Tiramisu - Use ID Iced Coffee in this recipe for a rich and easy dessert! 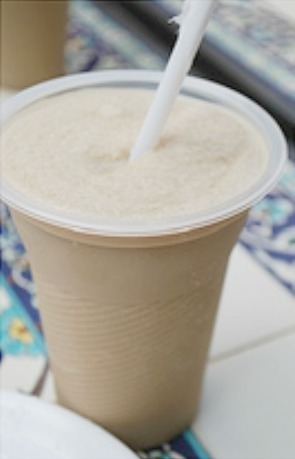 Kahlua Spotted Cow Milkshake - Use ID Iced Coffee in place of club soda in this recipe for a delicious adult milkshake! 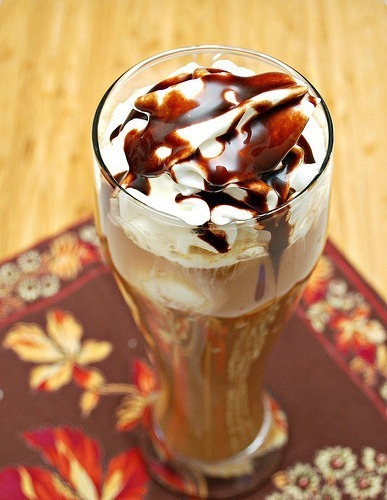 Iced Coffee Frappé - Blend together ID Iced Coffee, a few iced cubes, a bit of milk and some sugar for a frothy, icy and creamy treat! This summer, I encourage all coffee drinkers to try some of the find some fun ways to enjoy International Delight Iced Coffee listed above or come up with something delicious on your own. 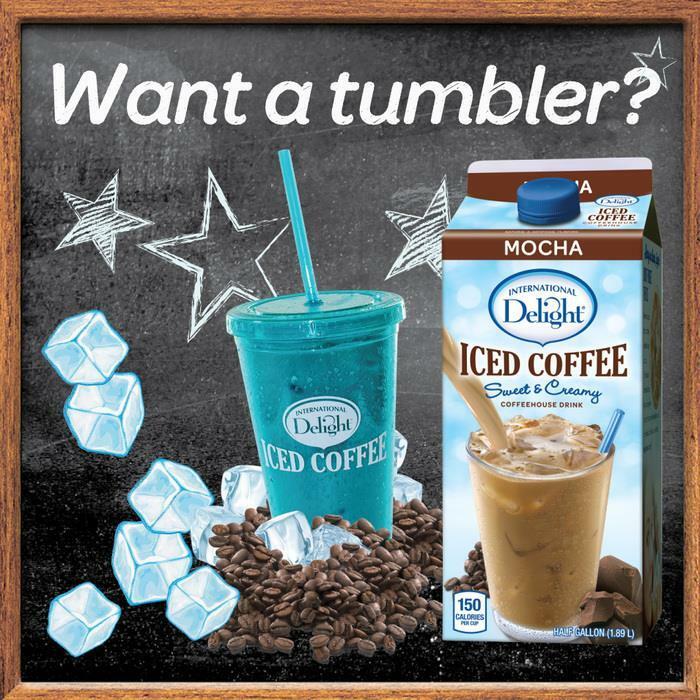 To help make it easier, International Delight Iced Coffee is hosting a Summer Iced Coffee Tumbler Sweepstakes over Twitter and Facebook! 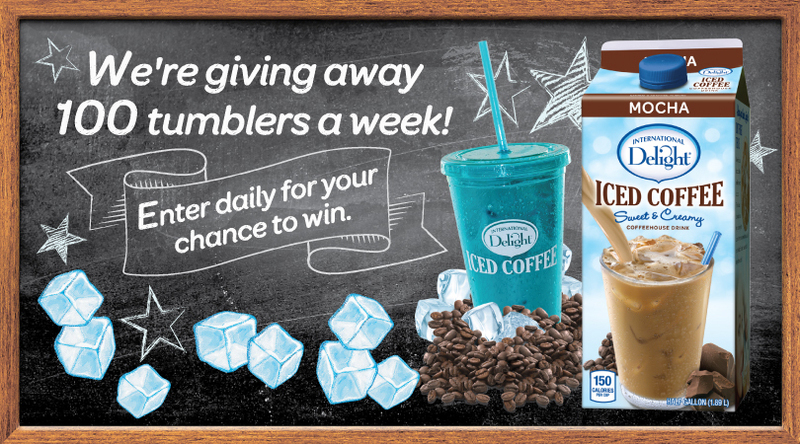 You can enter daily through the ID Facebook page through the end of August to win an ID Iced Coffee tumbler and 100 tumblers will be awarded each week.